It’s the ultimate catch-22. 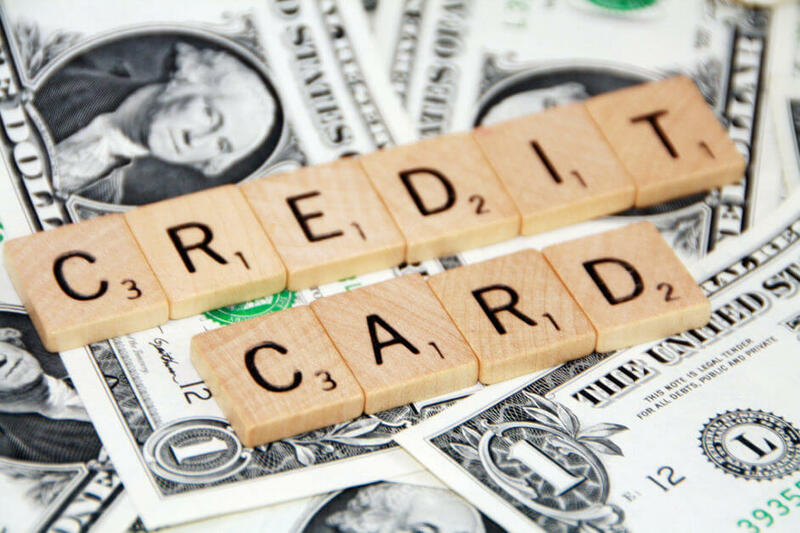 You need good credit to be approved for a loan or a credit card, but you can’t get good credit without first having a loan or a credit card. This is a frustrating and common problem: one in ten Americans doesn’t have a credit score. There are many factors that contribute to whether or not you’ll qualify for a home loan. However, one of the most important factors is your credit score. Even a single point can make a huge difference on whether or not you’ll qualify. 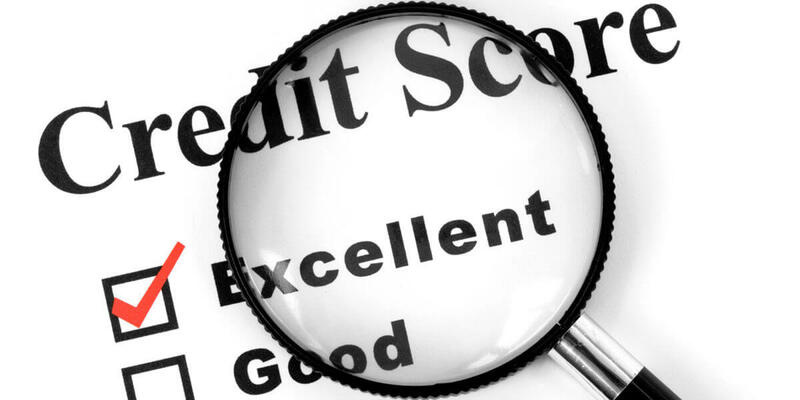 Because your credit score is a number, it’s been an effective way to create minimum requirements for qualification. 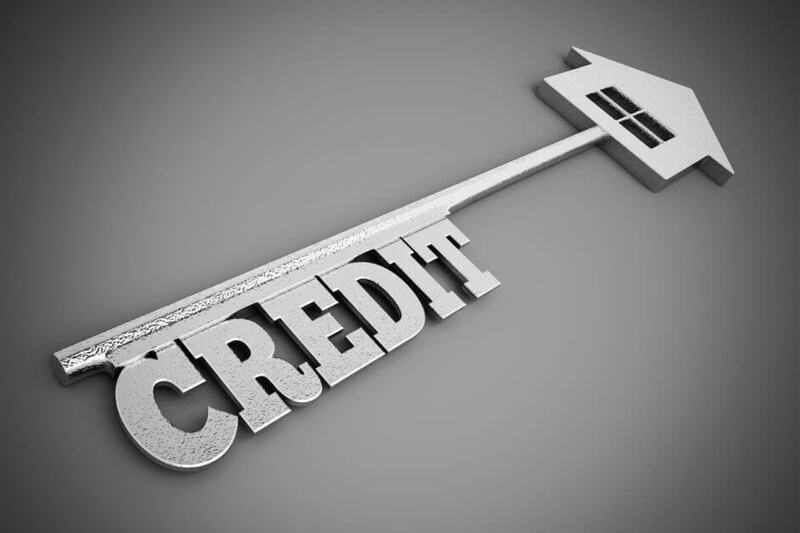 Even though there are some industry standards around minimum credit scores, the final numbers required can be determined by each individual lender. You should use the numbers below as a guide to understanding the loan types that could be available to you given your current score. Let’s take a look at the loan types available by credit score. 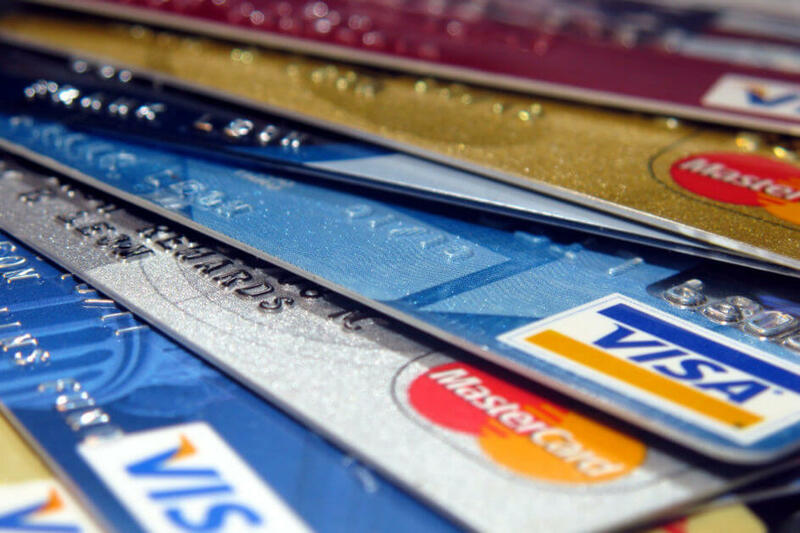 Are credit cards really that evil? Credit cards are a tool; whether they are used for good or evil is determined by the knowledge and responsibility of the user. In the right hands, credit cards can help to build credit, protect your money, secure discounts and benefits, and assist you in an emergency. Everyone knows how important your credit score is. It not only affects whether or not you’ll be approved for credit such as an auto or a home loan, but also affects the interest rate you’ll receive on these loans. Therefore, you should improve your credit score not only because the commercials and billboards tell you to; it can actually save you money. Since I’m all about saving money, I’ve put together these 3 quick ways that can help you raise this score by the next time your score is calculated (usually every 30 days).